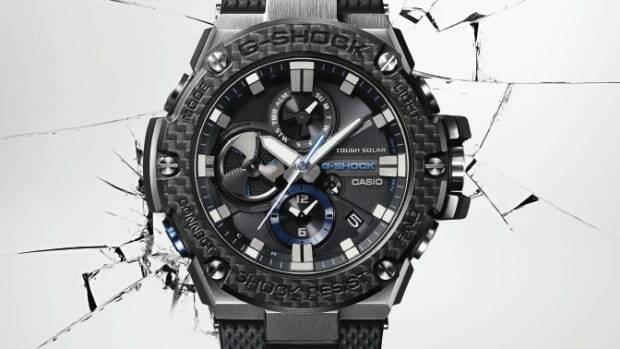 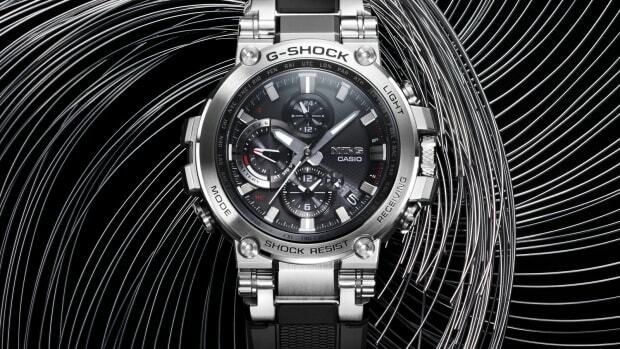 The single shell frame allows for a lighter design while maintaining the watch's durability. 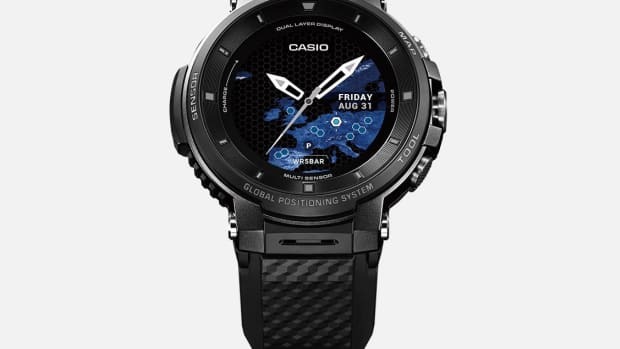 It features an offline mode that lets you use GPS and offline maps for up to three days. 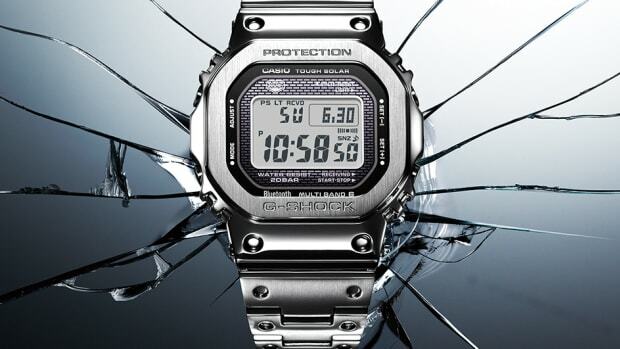 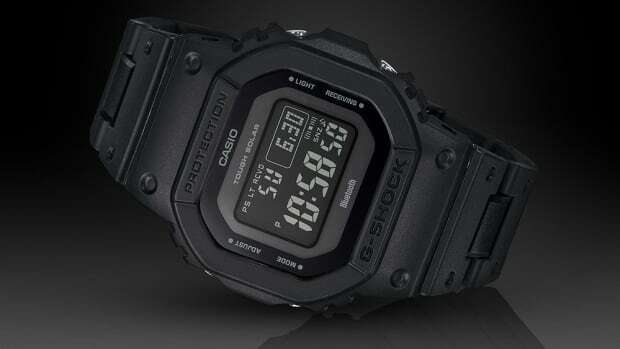 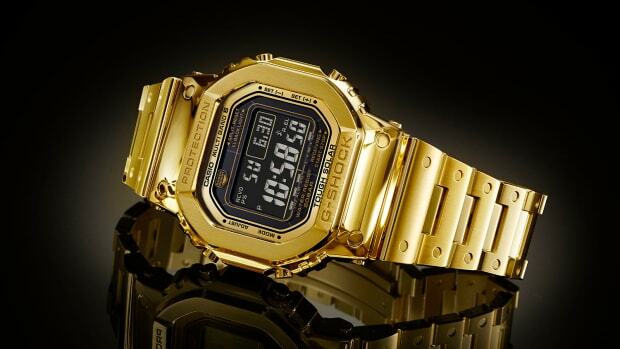 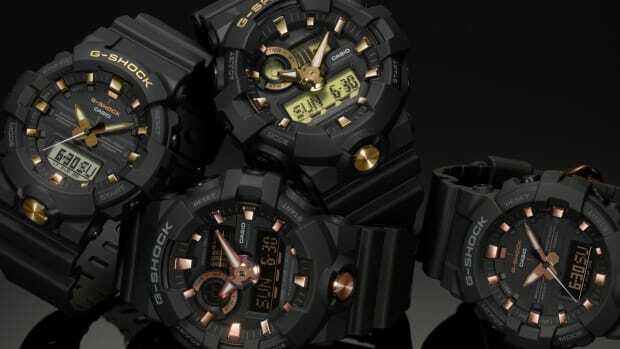 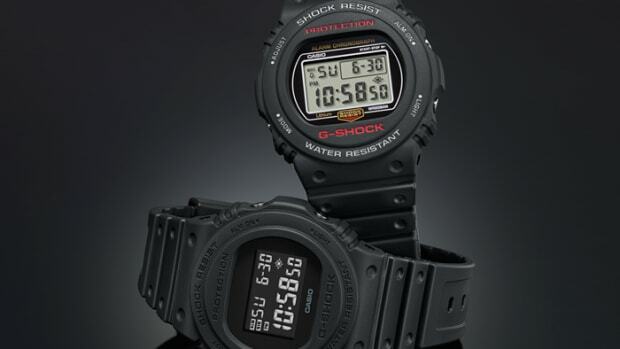 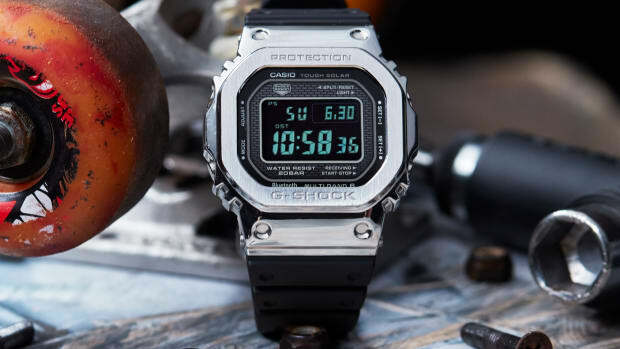 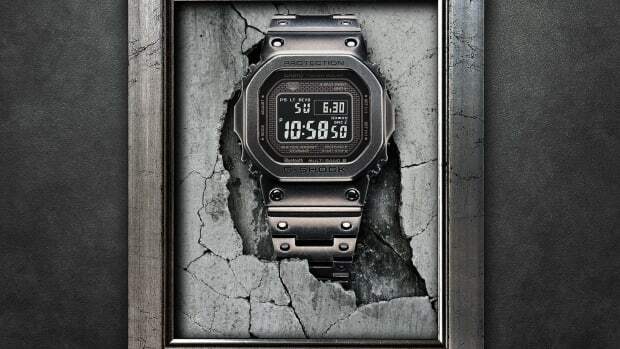 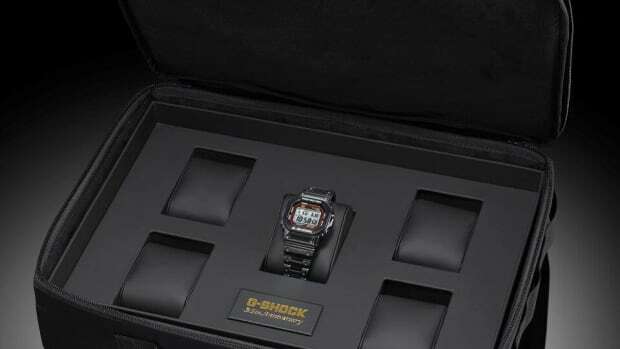 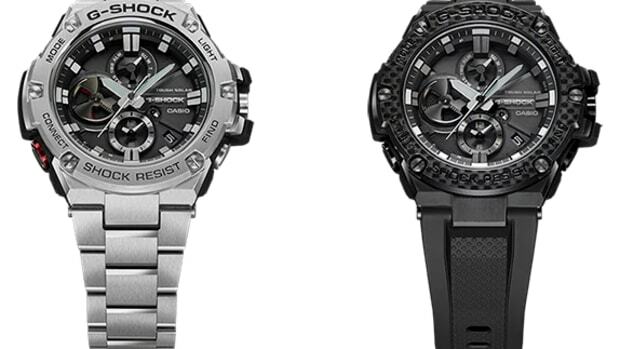 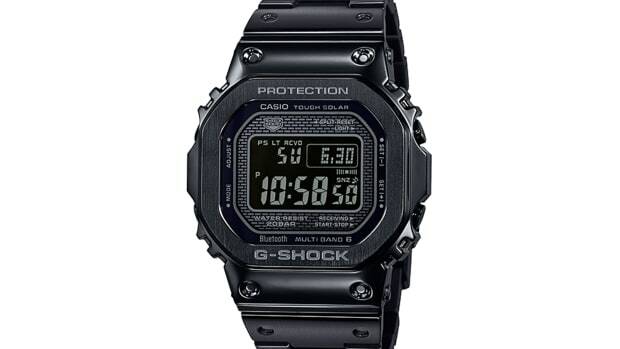 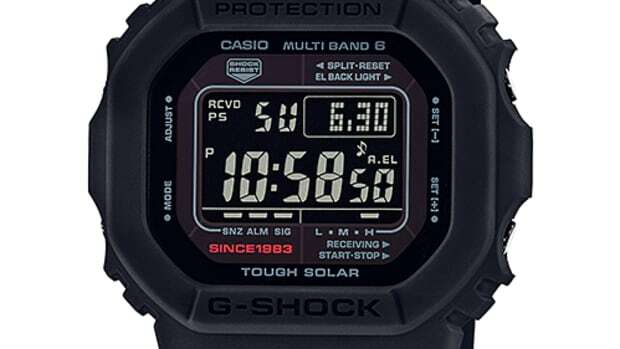 The classic G-Shock silhouette gets a luxurious, all-black version for Japan. 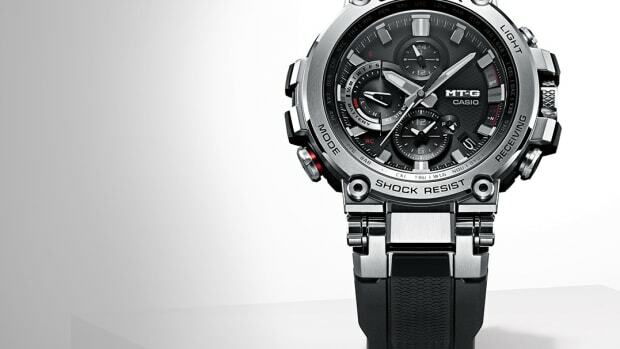 The luxury models get a Bluetooth upgrade. 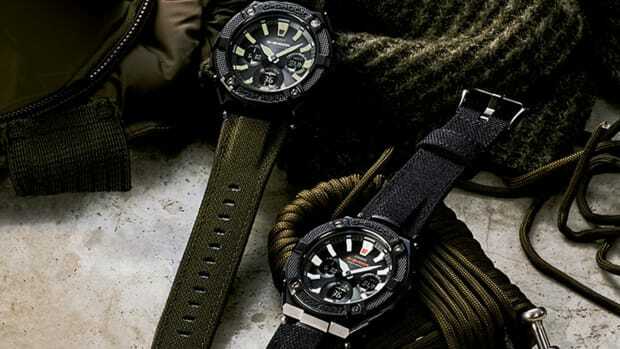 The watches feature rugged Cordura fabric straps. 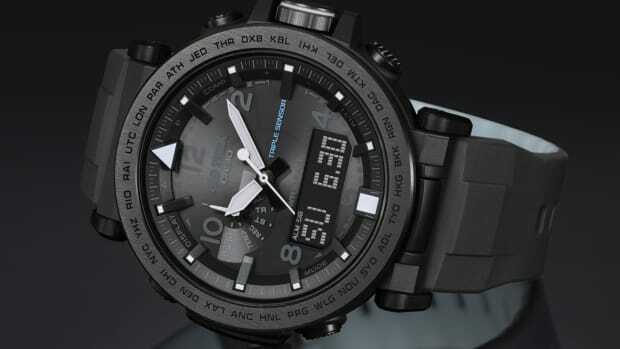 The kit celebrates the watch brand's 35th Anniversary. 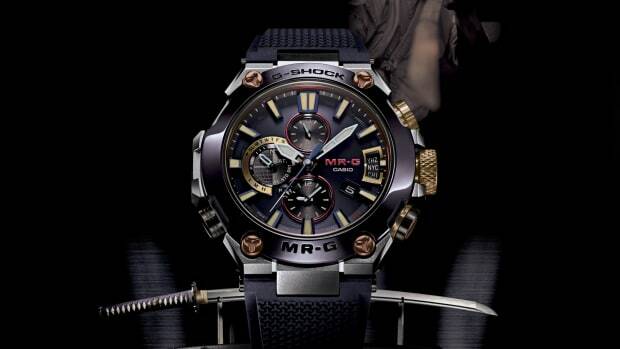 The new MTG-B1000 gets a new core guard structure and smartphone connectivity. 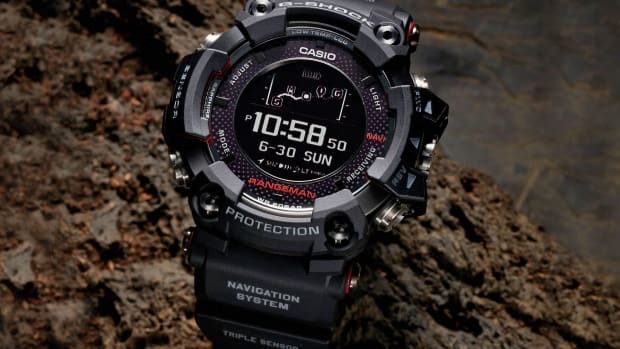 You'll always find your way back to basecamp with this on your wrist. 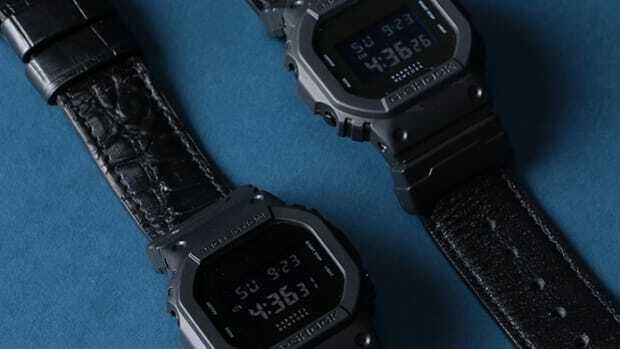 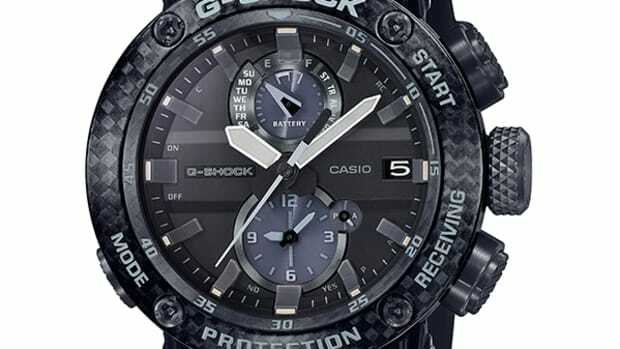 The watches feature a new black finish. 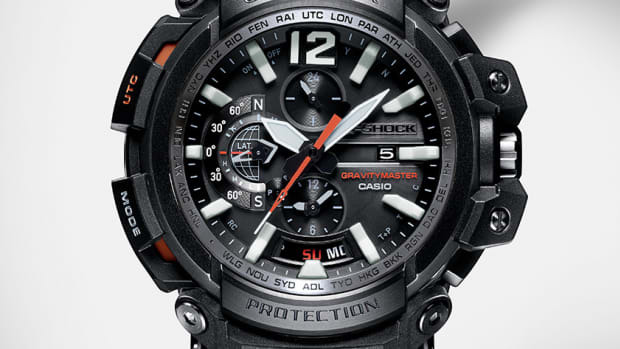 The watch looks to the future while respecting traditional timekeeping. 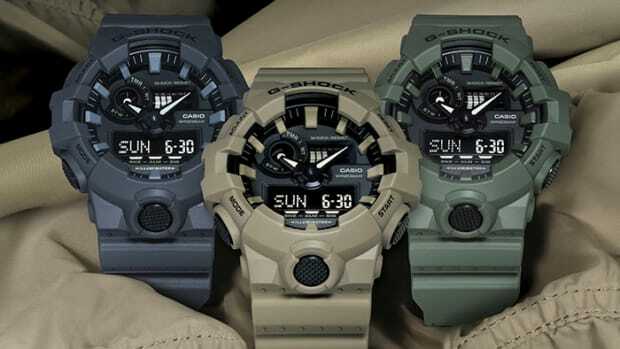 The new designs take after the colors from military uniforms and jackets. 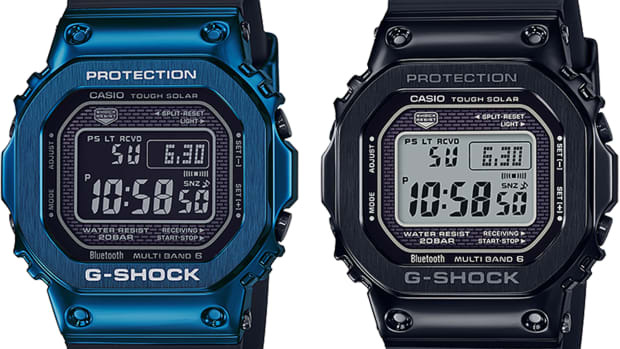 A trio of signals keeps this watch accurate and always on time.